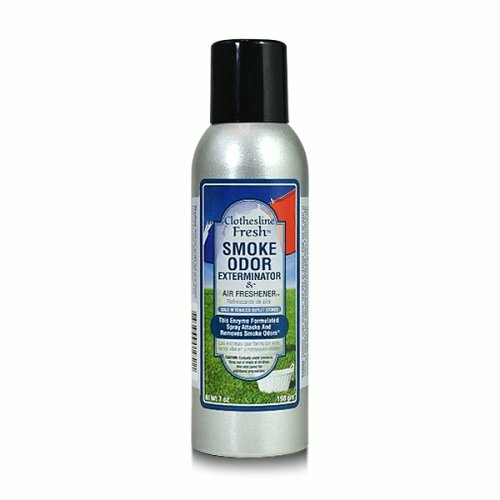 This enzyme formulated spray attacks and removes smoke odors. Use as necessary. Contents under pressure. Keep out of reach of children. Directions: Hold can upright and spray toward center of room. When empty, discard into trash according to state and local laws.